Some people may define the term ‘unappealing’ as being woke up by a 5:15 alarm, shoveling down porridge that your body doesn’t want and leaving the warm house voluntarily whilst others are still sleeping. But not only is this what we did last month, it’s also what we now define as ‘normal’. 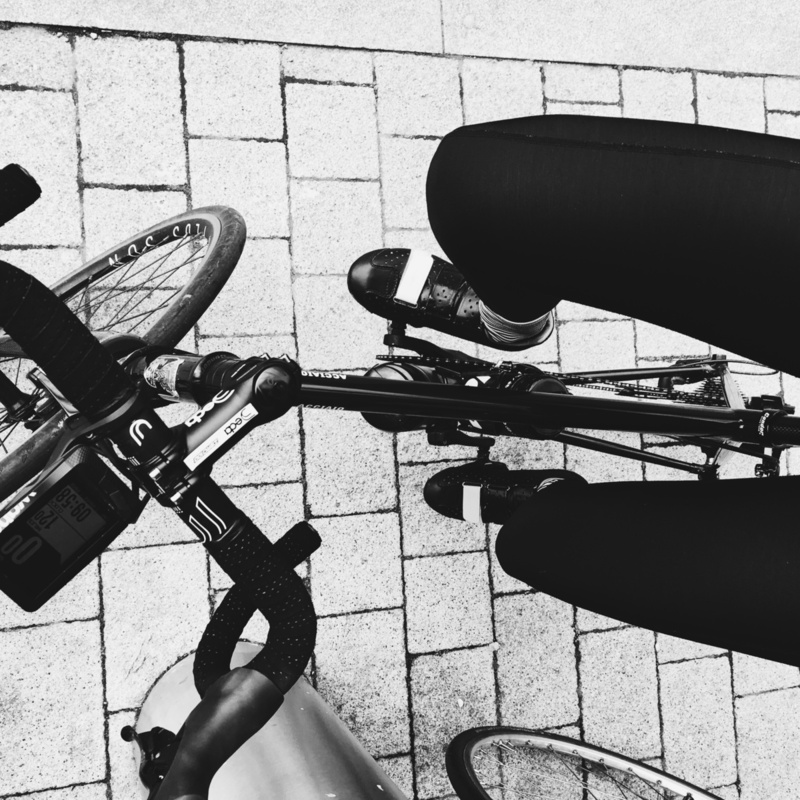 Cycling provides a continuous sharing of emotions – from the pain of climbing that is expressed through silence right through to loud group laughter in otherwise quiet lanes. The latter happened as we approached the first set of traffic lights. The reduced sleep had reduced my reaction time and ability to clip out. After I’d shook off the stones (and my damaged ego), we smiled at my stupidity and pedaled on. Rolling through Roehampton Gate at a time that was too early for commuters, too late for dog walkers. The park was ours. Sitting on Sarah’s wheel, so intensely focused that the only other thoughts I experienced were the ones telling me to hang on and to avoid the next pothole. Wahoo to less worries and more wanderlust. Smoothly transitioning from bike to bagel thanks to the Cinnamon cafe in Windsor. We walked in, saw an empty table next to heating and had ample space for our bikes. 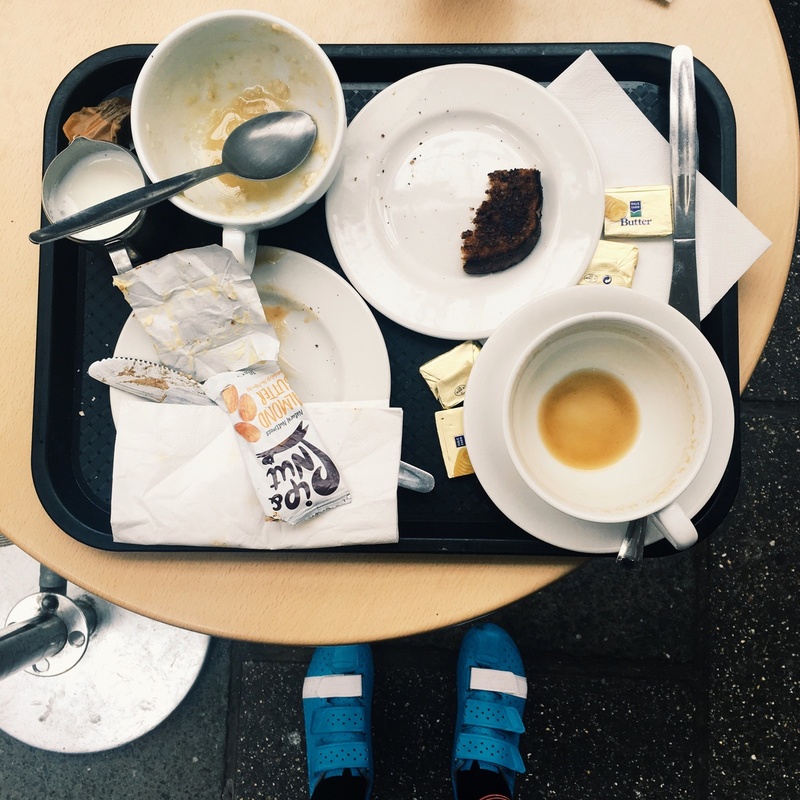 In a cafe obsessed country, that kind of near-perfect space is mostly awarded to the early risers. Caffeine, whether it’s poured by an artisan master or in a polystyrene cup, is always worthy of a Wahoo after emptying yourself on the roads. 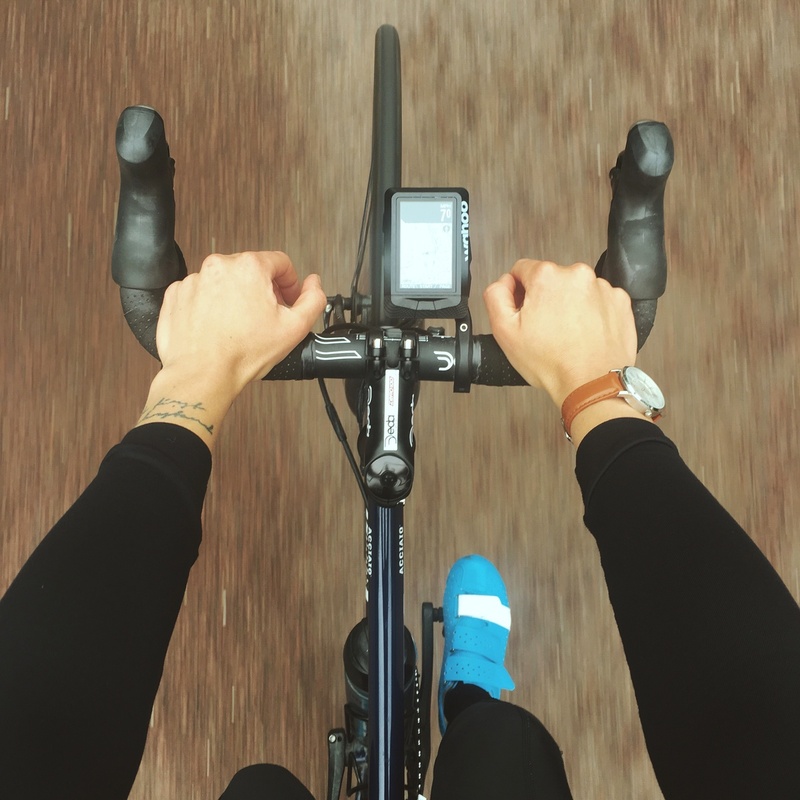 When the first few miles of the ride were through tired eyes, it was an incredible feeling to generate our own energy through pedaling and conversation alone. Wahoo to clocking 120km on a day which doesn’t begin with ’S’. Following a new route, on a day different to the norm, is full of endearing moments. They may seem small individually, but collectively these experiences change how we see the world. You realize nothing is too basic to be beautiful. The ride took camaraderie between two riders willing to break out the morning duvet comfort zone but being a Northerner living down South, it also took the ease and simplicity of ELMNT to keep us on track. A simple upload to Strava for our final Wahoo, before sitting down at our desks. Share where you are in your ELEMNT by commenting below and using #InMyELEMNT on social media.